I would like to organize an annual toy boat regatta to take place in Colonial Lake. I imagine it being a one-day event, with children’s toy boat competitions in the morning, then local merchant-sponsored boats in the afternoon competition, and finally toy boats made by professional artists from around the world. Prizes would be given in a variety of categories — least likely to make it across the lake, best use of duct tape, etc. 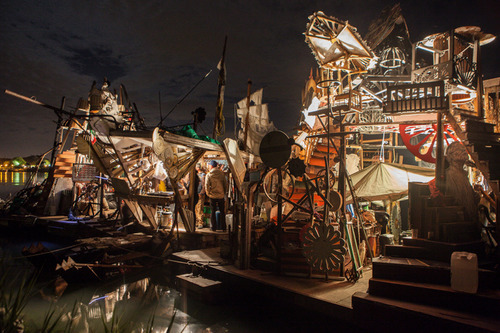 There would be food trucks, live music, and an auction of artist’s boats in the evening. The community at large. Halsey. Art scene. Would you like to see this project come to life? Think you can help? Leave your thoughts in the comments below and share via social media. This is a wonderful idea. 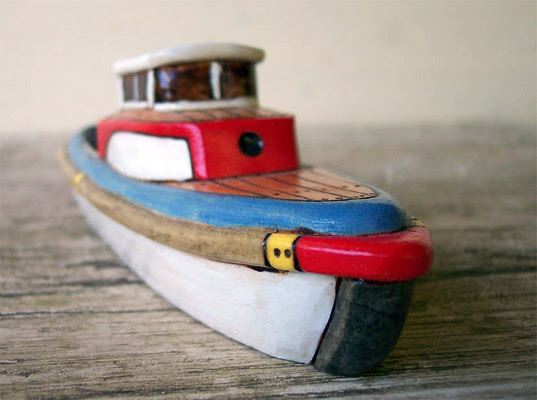 I can imagine workshops leading up to the regatta where local artists and craftspeople help children make their own toy boats. It would be a great hands-on educational opportunity for the community.